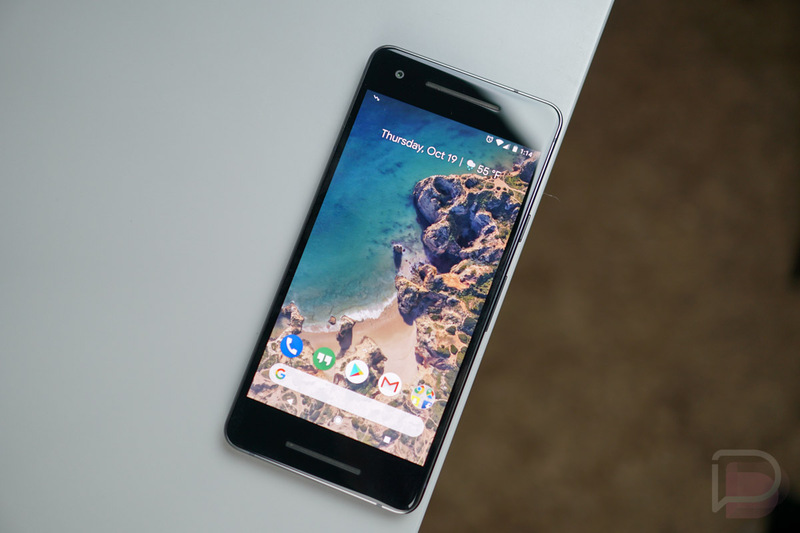 Since Pixel 2 phones started arriving, new owners of the device complained about an odd clicking noise, as well as a high pitch frequency or hissing during calls. Up until yesterday, Google had not really addressed the concerns, but did simultaneously as they shared results of their investigation into the Pixel 2 XL’s display drama. For the clicking noise, Google says that a software update will fix it in the future. They offered a temporary fix as well. According to Orrin, the community manager at Google’s Pixel User Community, the clicking noise will be fixed in the coming weeks through software, but to get by until that happens, they urge you to turn off NFC. You can do so by heading into Settings>Connected devices>NFC. After looking through the Pixel User Community this morning, it’s tough to tell if turning off NFC has actually fixed the clicking noise. You’ll have to let us know if it works. As for the hissing or whining or squealing, well, Google didn’t address those concerns and hasn’t offered up a fix. If you head to the link below, you’ll see dozens and dozens of complaints about it, even as users are getting replacement devices sent. We’ll let you know if Google says anything.